Miss You Once Again author Kelly Baugh returns to the NCW Podcast to discuss her new cookbook Granny Bob's Homestyle Cooking. Those familiar with Kelly's novel should recognize Granny Bob as one of the main characters. The cookbook puts together many of the recipes featured in the novel as well as those collected from Kelly's relatives. We discuss how the cookbook came about, Kelly's favorite recipes, and those foods left out of the book. In the first half of the NCW Podcast we talk about the changes to leadership at Northern Colorado Writers, new columnists at The Writing Bug, the annual NCW Conference, and the Top of the Mountain Book Award. You can listen to the podcast on the show page, PodOmatic, or iTunes. We'd like to know what you think about this episode. Please leave your comments here, on PodOmatic, or at iTunes. And if you don't want to comment on the episode, please answer the following questions for us: How many books to you want to publish in 2016? timely sense of presence and emotional gravitas. 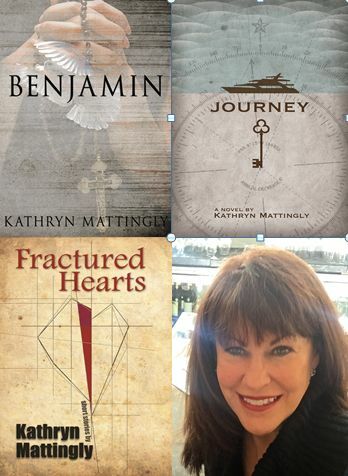 Pick up Kathryn's books at Amazon and book stores everywhere.